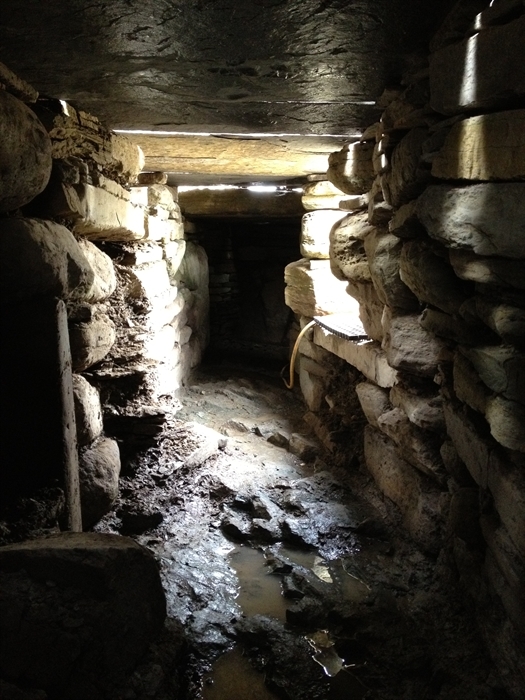 Only discovered in September 2010 this chambered tomb is still being excavated and offers a unique opportunity to experience the reality of a Neolithic burial site. Quarried out of solid bedrock this tomb allows visitors the opportunity to see the remains of our ancestors in their final resting place as they would have been 5000 years ago! The remains include bones from adults, children and babies all interred together. Within the layers of human remains were also found otter spraint, posing many questions about the otters use of the tomb. 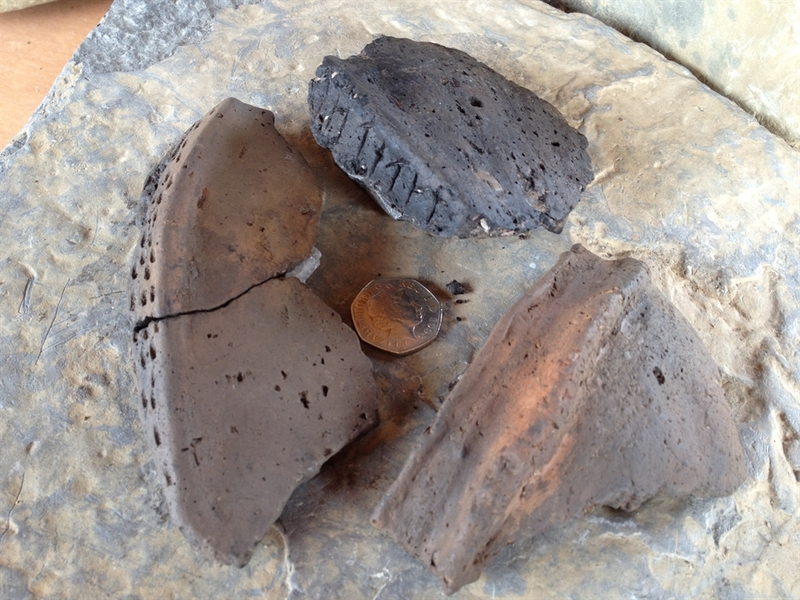 In addition, there are Neolithic scratched stones and pottery. As the tomb is still under excavation, we can only offer a tomb tour with a guide, They will explain about the discover as well as take you inside the tomb. For those unable to see inside the tomb, there is a camera linked to the visitor centre. Price for a tomb tour is £5 adult. Children are not charged.